West Shore Eye Care offers our patient forms online so they can be completed at your convenience in the privacy of your own home or office. Download the necessary forms, print them out and fill in the required information. You may fax us your completed forms or bring them with you to your appointment, whichever is most convenient for you. No worries if you complete them at home and forget to bring them! We have additional forms here. Just arrive a few minutes early and complete them before your scheduled exam time. If you do not have access to a computer and would like to stop in to pick up the forms to take home that is perfectly fine too! Your first appointment will take about 90 minutes. During a comprehensive exam, an optometric technician will review your medical and ocular history, check your vision and do some preliminary screening tests that the doctors use to evaluate your eye health. 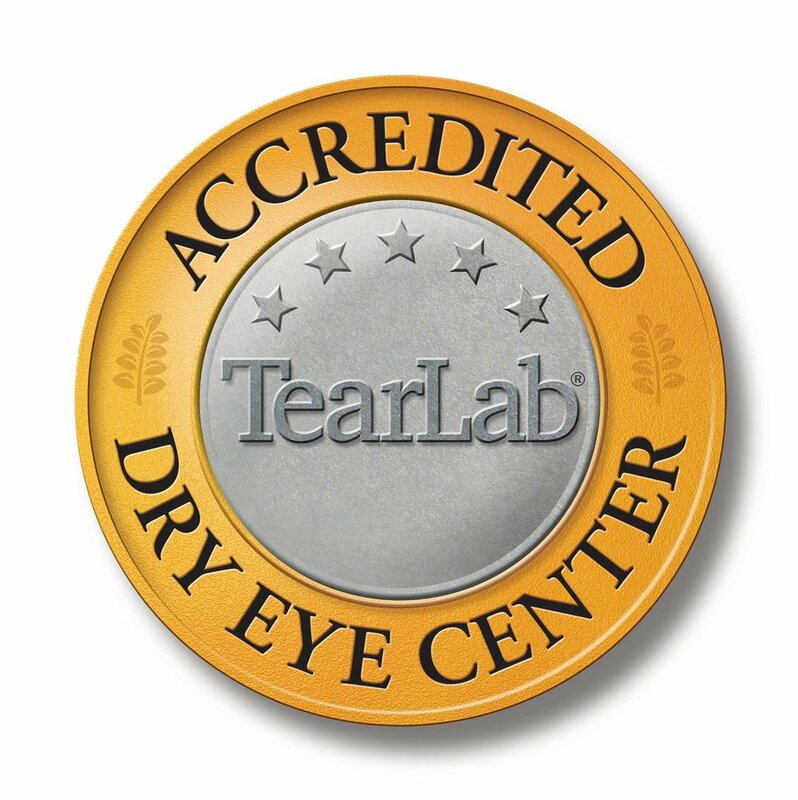 The doctor will come in and discuss any concerns you have in more detail then complete additional tests and check to see what your current prescription is, check the eye pressure and dilate your eyes. After dilation, the doctor will check the health of your eyes and review results from any testing that may have been done. If you have questions or concerns about your eye health they will be answered to your satisfaction. If a treatment plan is required Dr. Branning and Dr. Lynch will discuss the options with you and come up with a plan that meets your individual needs. The doctor will let also you know if she would recommend getting a new prescription for glasses or contacts. Certain conditions require additional testing on another day to either make a definite diagnosis or follow up on your treatment plan. In addition, you may be prescribed medications or asked to complete blood work in order for the doctors to properly diagnose a medical condition involving your eyes. After having your eyes dilated it may be difficult for you to read small print. You will also be sensitive to bright light and may prefer to wear sunglasses for your ride home. If you do not have sunglasses, we will have some available for you. Please be aware that we are a busy practice and we try to give all of our patients equal time with the doctors. If you cannot keep your appointment, please give adequate notice to our office. This courtesy makes it possible to give your appointment time to another patient in need of eye care. In the event of a cancellation, a standby list is available for the benefit of those desiring an earlier appointment. To cancel your appointment please call (231) 843-4117.